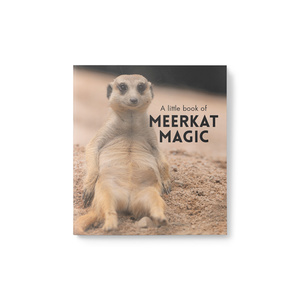 Little is the new big. 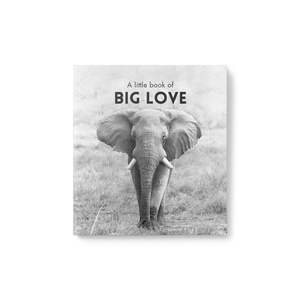 Big in heart. Big in wisdom and big in joyfulness. 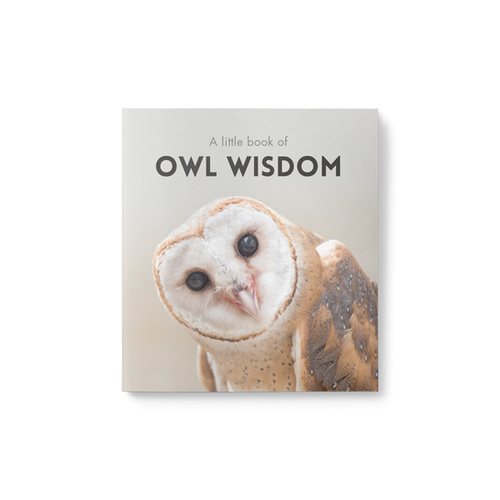 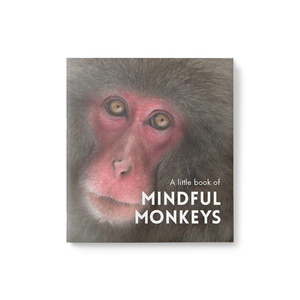 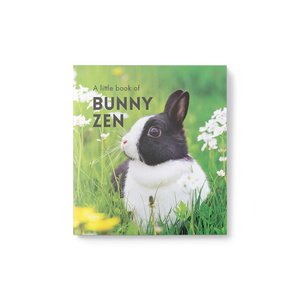 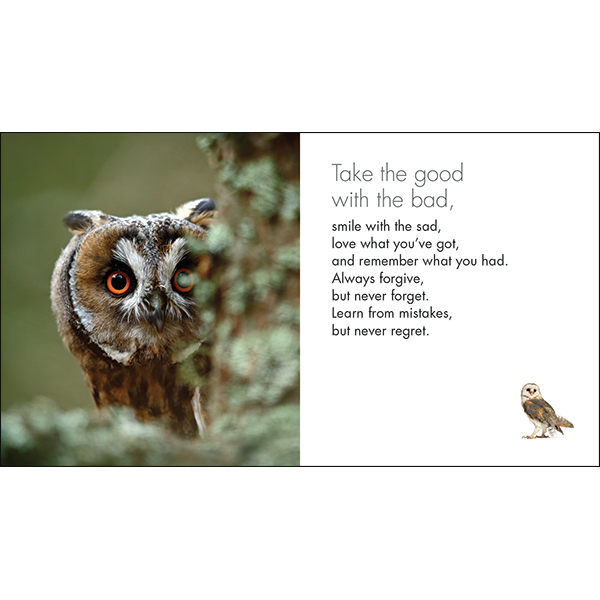 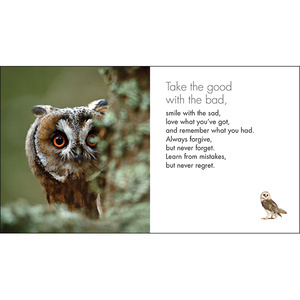 These gorgeous books take a quirky look at life through the eyes of baby animals, rabbits, cats, dogs, horses, monkeys with newcomers birds and owls. 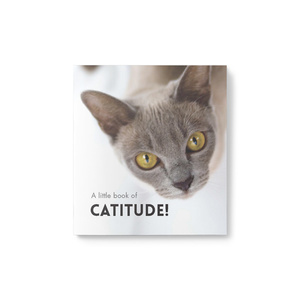 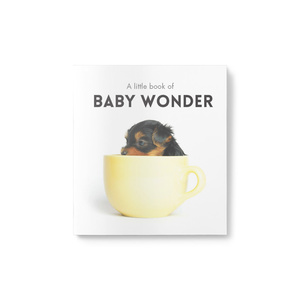 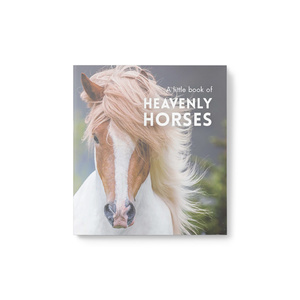 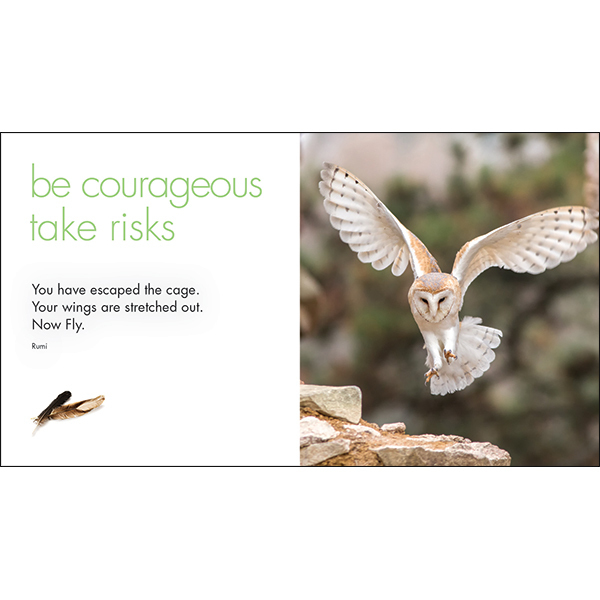 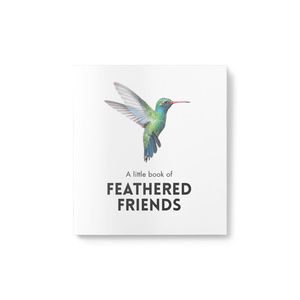 Featuring stunning photographs, our Little Books are the perfect gift for any occasion.